We serve the cities of High Cliff, Hilbert, Menasha, Sherwood, Stockbridge and Village of Harrison. Daily and Nightly Police Surveillance. Daily and Nightly Site Manager Surveillance. Fully paved Site. 24 hour Emergency Service. Snow Removal within 3 hours after snowfall. Locks and Supplies Offered. 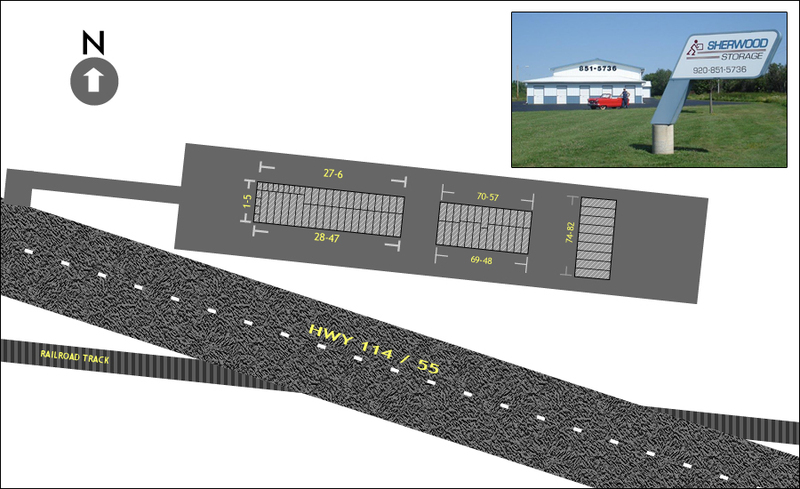 Large Variety of Sizes available, including oversized units for RV’s. Family owned and operated. Fully ventilated buildings. Oversized Doors. 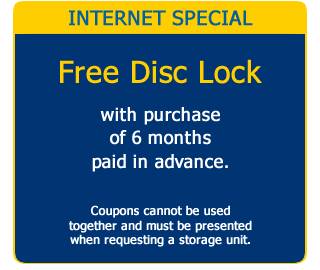 Monthly discounts are available. Wide driving lanes for ease of access to units. Moving Services Available. Fully Lit site after dark. 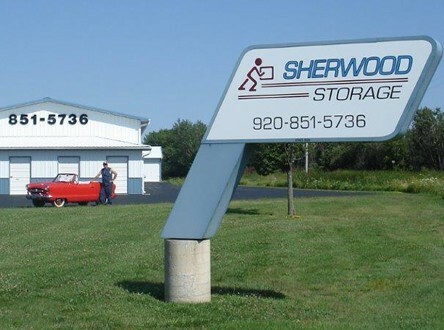 Sherwood Storage offers the following storage unit sizes. This unit is larger than a one car garage and can usually store a small two bedroom apartment, car, boat or multiple snowmobiles. 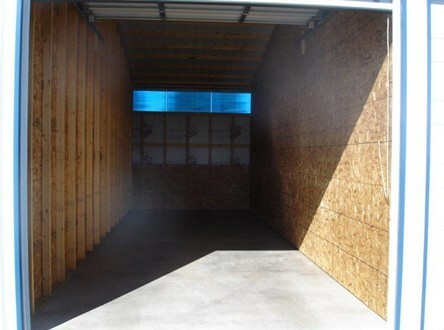 Similar to the 10'x25' storage unit this one will usually store a two bedroom apartment, car, boat, multiple snowmobiles or personal watercrafts. 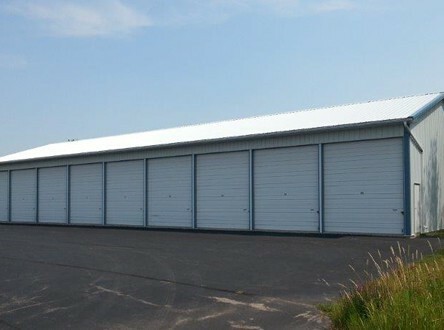 This unit typically can hold a three bedroom house with major applicances, boat, car or camper. A very large unit for nearly everything from large trailers to large watercraft, campers, or motorhomes. 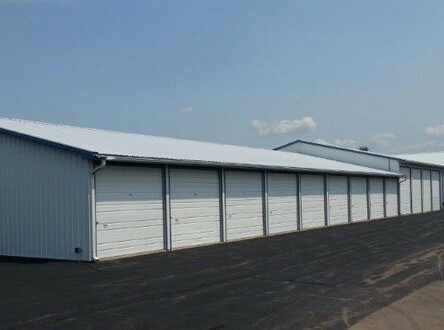 Fox Valley Storage's Place. All Rights Reserved. Designed and Hosted by Badgerland Marketing.